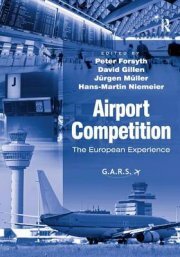 245 0 0 %a Airport competition : %b the European experience / %c edited by Peter Forsyth [et al.]. 260 %a Farnham ; %a Burlington, VT : %b Ashgate, %c cop. 2010. 300 %a XIX, 442 s. : %b il. ; %c 26 cm.